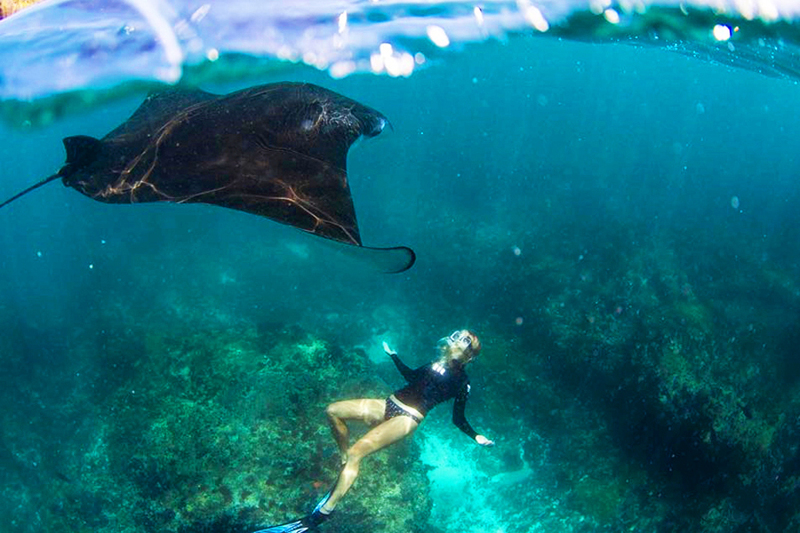 Snorkeling at Nusa Lembongan | Stays & Nusa Lembongan Island Tour & Snorkeling at Nusa Lembongan are designed for people who are looking to escape from hustle and bustle for a short period of time. 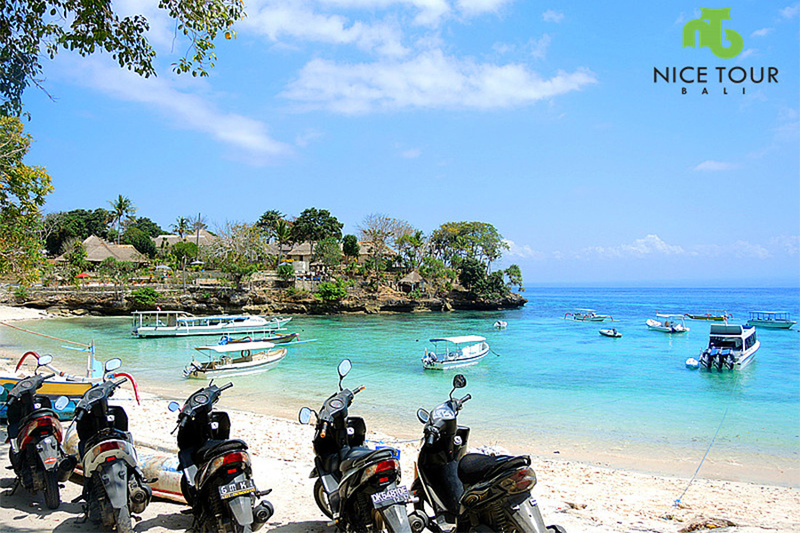 Get more free & easy program during at Lembongan and explore the island by rent a motor for rare experience holiday. 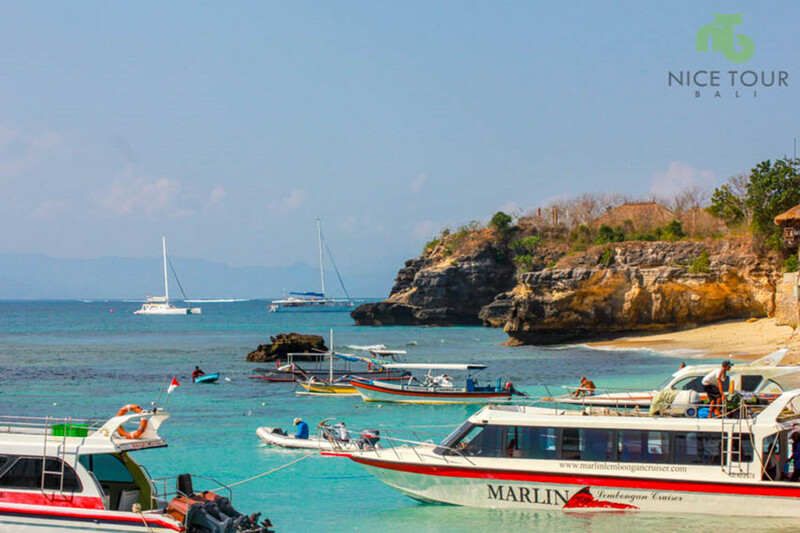 Included speed boat rides to Nusa Lembongan from Sanur, and island tours in Nusa Lembongan. 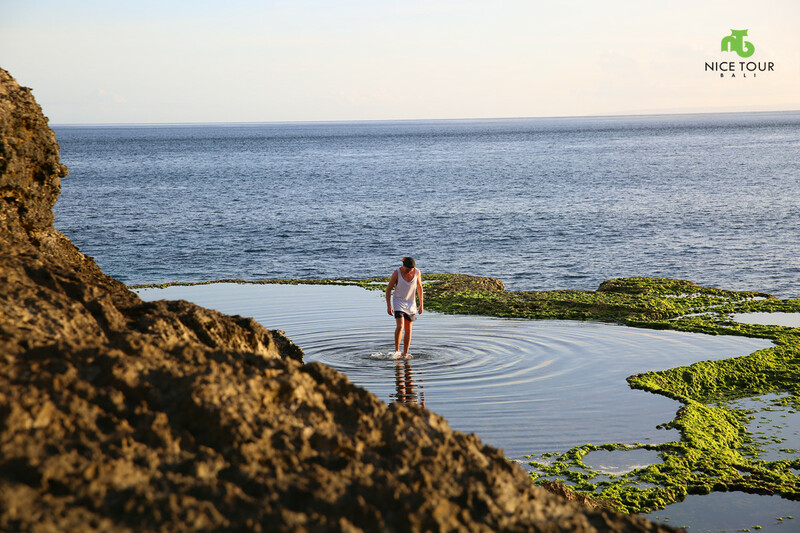 08.30 am: Pick up from your hotel and depart to Sanur Beach. 09.30 am : Depart to Lembongan Island by speed boat. 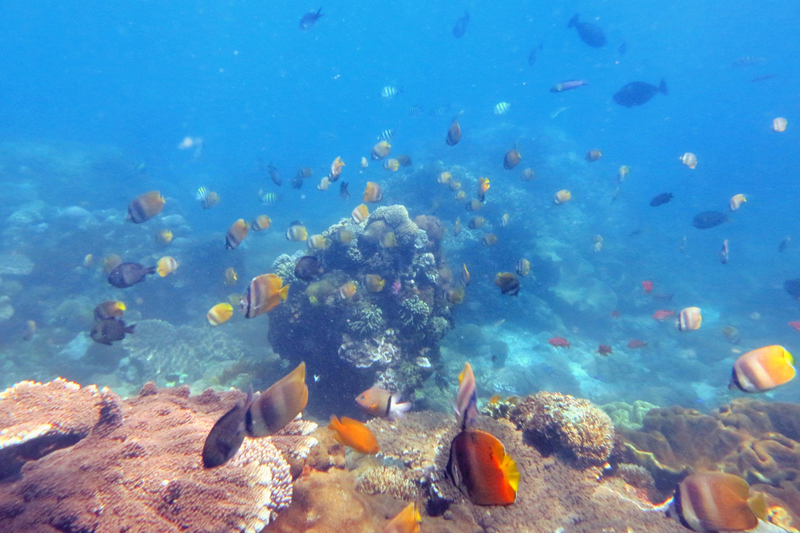 Snorkeling at Nusa Lembongan – Mangrove Point. 01.00 pm: Lunch at Linda Restaurant. NOTE: Indonesian Buffet. 02.30 pm: Check in your hotel at Dream Beach. Rest & relax at own leisure after check in. 08.00 am: Breakfast at hotel. 02.45 pm: Pick up at Dream Beach Hut to Jungut Batu harbour. 03.30 pm: Arrival in Jungut Batu & board to the speed boat. 04.30 pm: Arrive at Sanur beach. Pick up and we will drop you at your hotel. 05.00 pm: Arrive at your hotel. Tour ends. 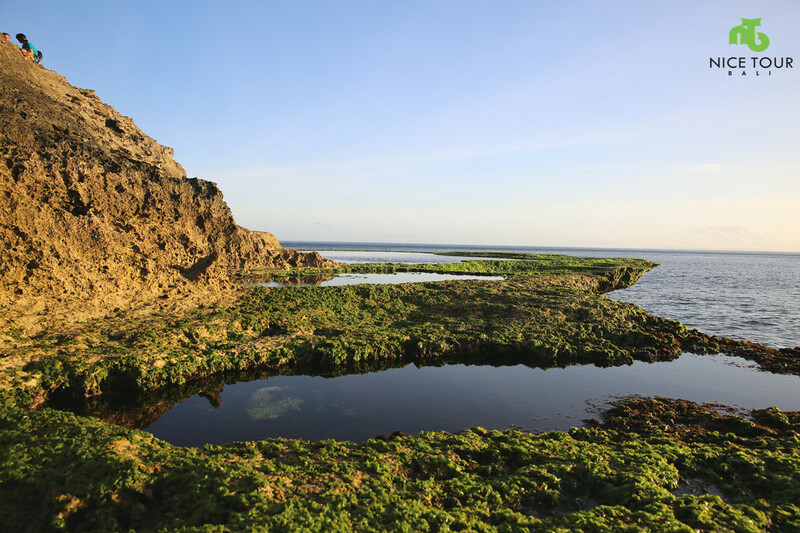 Pick up from your hotel in Kuta/Seminyak/Ubud to Sanur. Drop off to your hotel in Kuta/Seminyak/Ubud from Sanur. 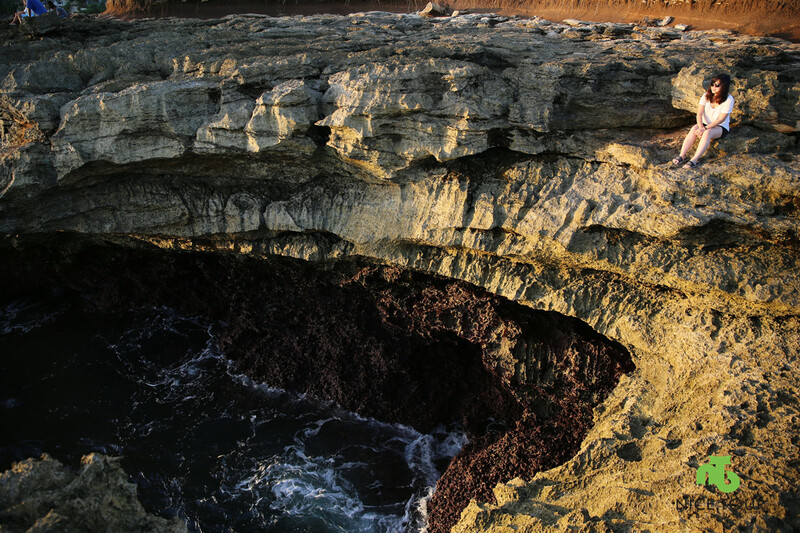 Island Tour in Nusa Lembongan with tourist truck. 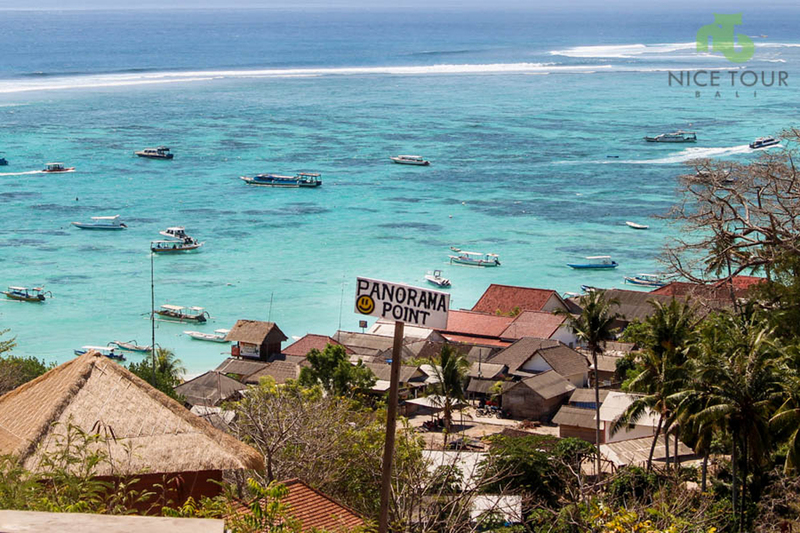 Two ways speed boat ticket (Sugriwa Fast Boat) from Sanur to Nusa Lembongan / Nusa Lembongan to Sanur. 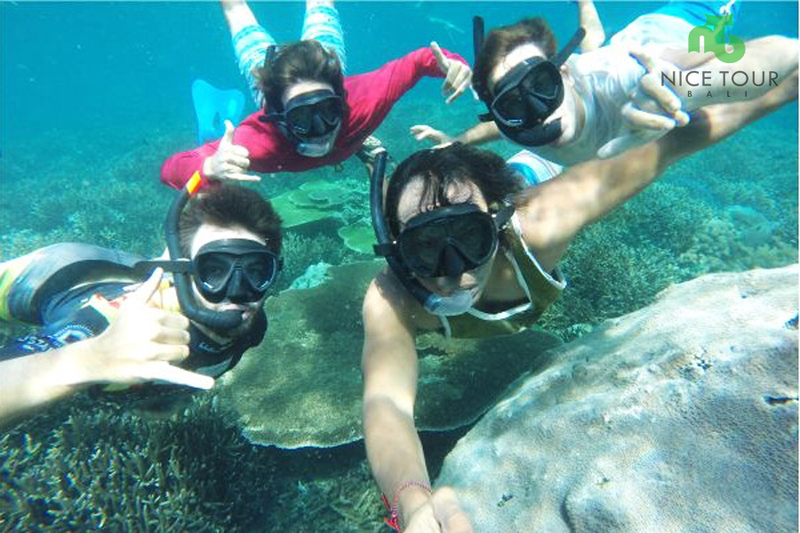 Snorkeling at Nusa Lembongan with equipment such as mask, fins, life jacket etc. English speaking tour guide/ driver. Around Nusa Lembongan and its unique landmarks. 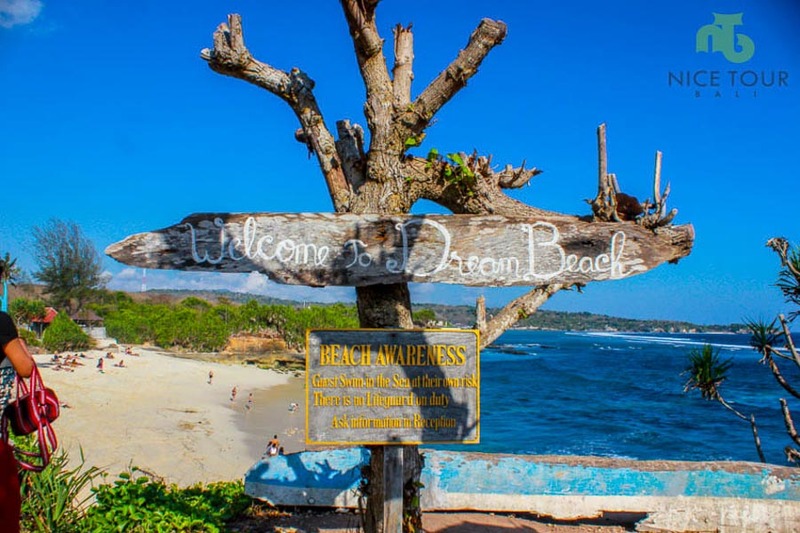 Nusa Lembongan Day Tour visit to Dream Beach and etc. Snorkeling in the mangrove forest. 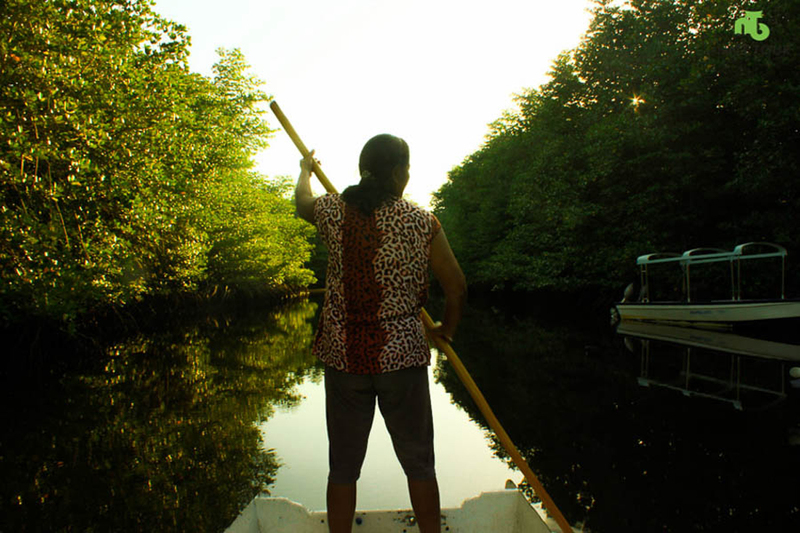 Traditional boat mangrove forest tour. 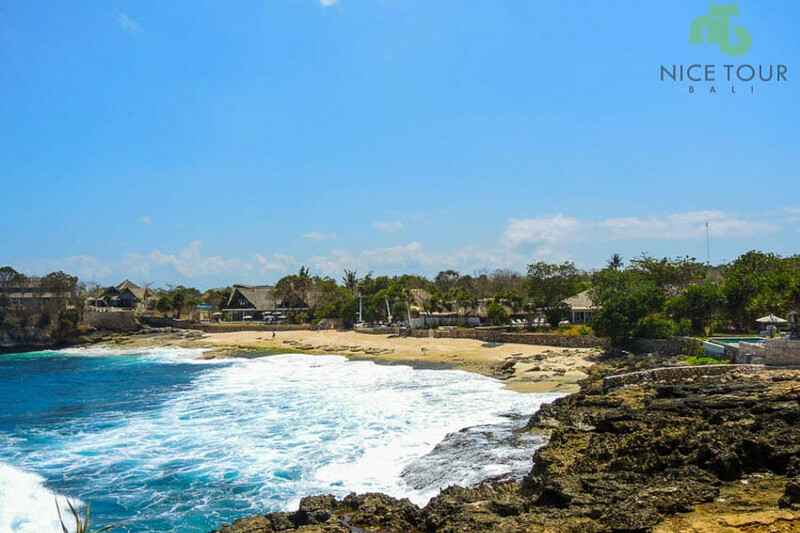 Overnight at Dream Beach Huts – ocean front resort at Nusa Lembongan Island.